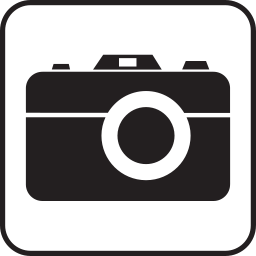 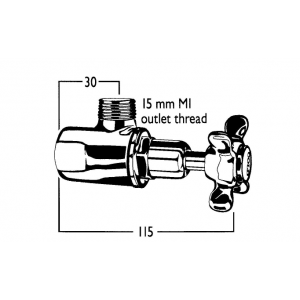 Mini stops are a commonly requested item so we have created this sub-category to help select them. 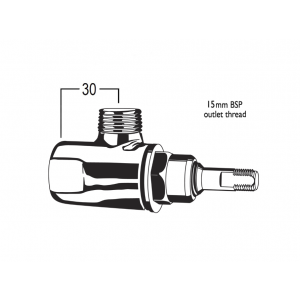 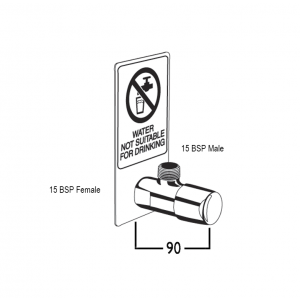 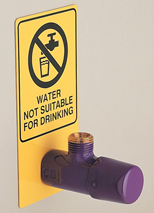 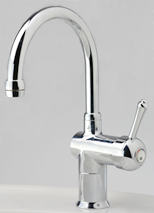 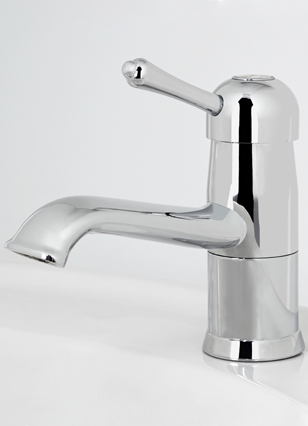 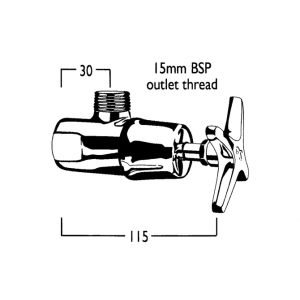 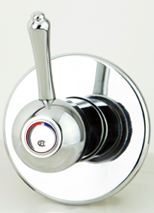 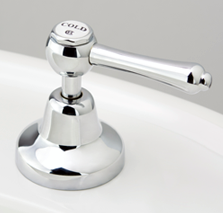 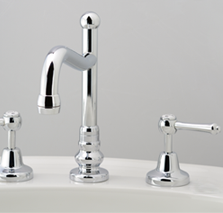 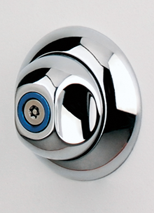 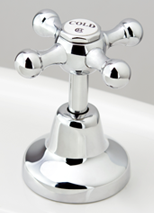 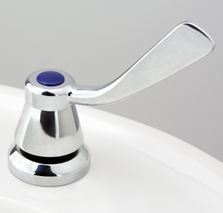 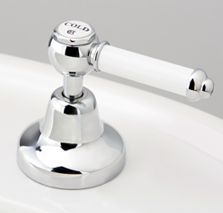 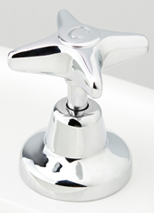 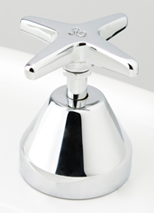 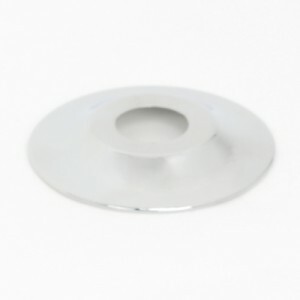 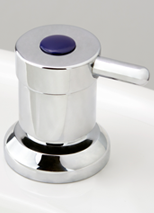 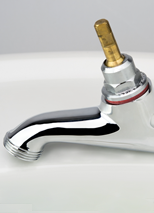 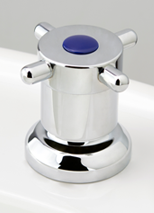 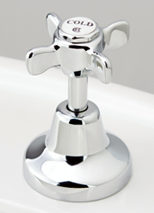 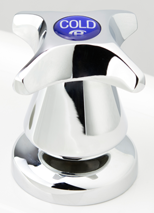 We offer cistern stops, which provide the same functionality as a mini stop as part of each tapware range. 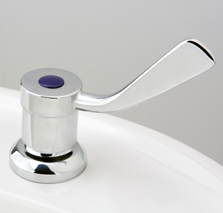 The Lockshield cistern stop (pictured above) may also be of interest as it provides a minimalist look stop and is available in a wide array of finishes. 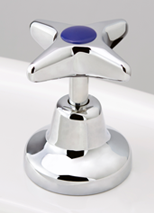 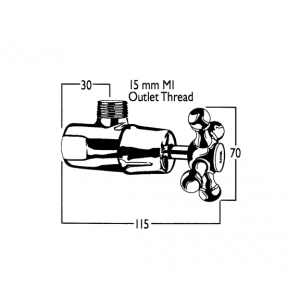 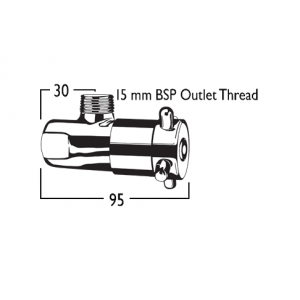 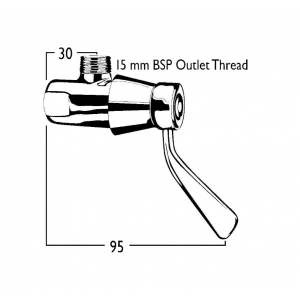 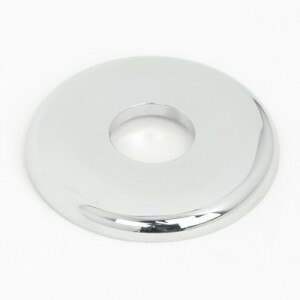 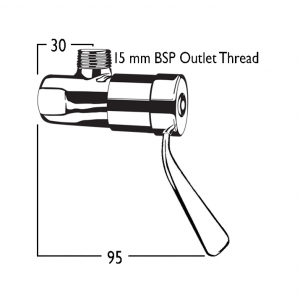 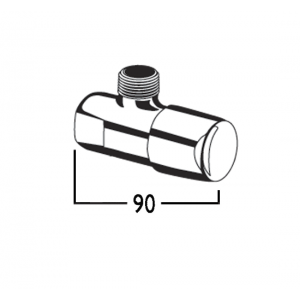 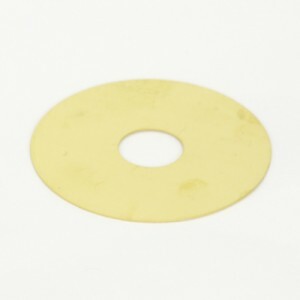 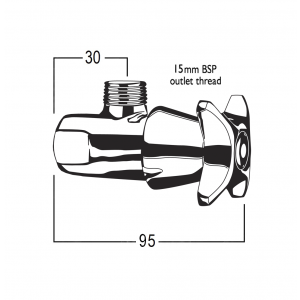 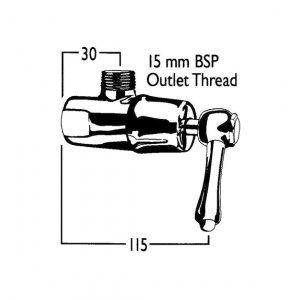 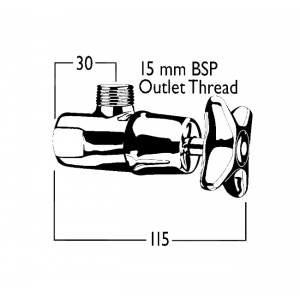 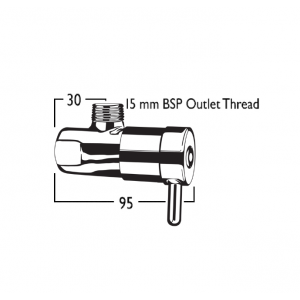 They can be paired with pressed brass flanges or solid forged brass cover plates (sold separately).